BizLaw is a specialized law firm whose dedicated focus is serving the needs of businesses – all aspects of business law from entity formation and corporate law to franchising and franchise law to mergers and acquisitions and general transactions to international growth strategies and universal exit strategies – and our staff brings over 25 years of extensive experience with a broad range of business legal matters. If you are a small to medium-sized business owner, are looking to franchise your business or invest in a franchise, or are considering starting up a new business, we provide you with direction, counseling, and services with a focus on your success. We are dedicated from the inception through the life of your company or franchise. 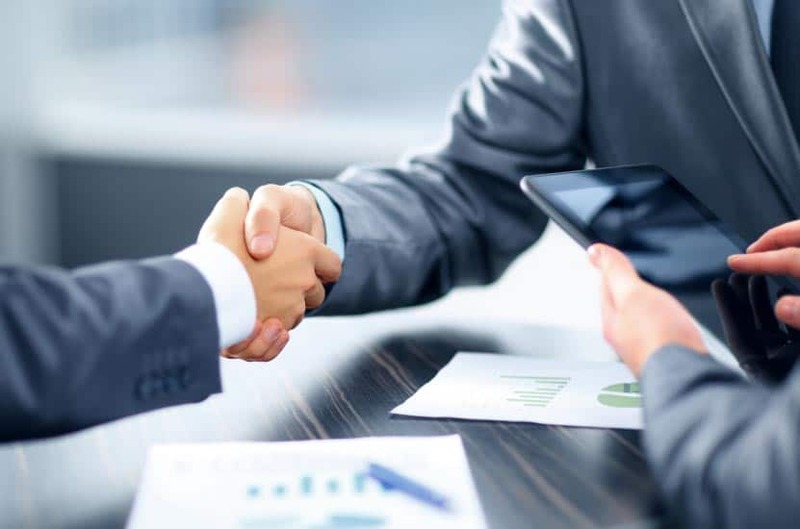 It is always our primary objective with new clients to know their goals, their personalities, and philosophies so that we can best serve them and their organization. We are experienced in addressing legal matters associated with franchise law and the legal concerns of business on a national and international scale. Contact us now if you are interested in more information about commercial law, corporate services, contracts, trademarks, or a new or existing franchise. We would be happy to assist you.